Bad Belt Set- (Pro Series) identical to MJs, Insist on the best! Please click on the pictures to see detail in super size! 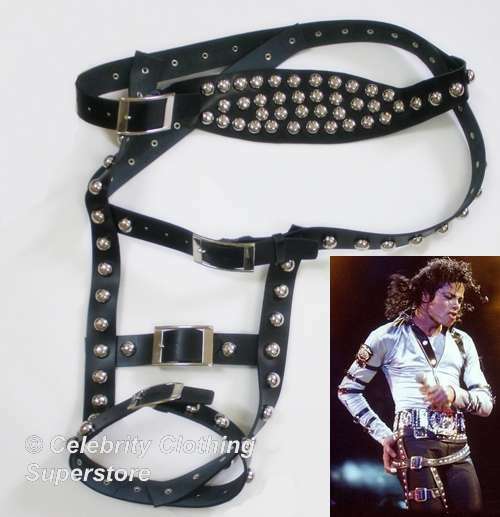 Produced by Sophia Mo with the professional Impersonator in mind..
Bad Dirt Diana Belts are a must for all MJ fans and professional impersonators around the world!